There will be light refreshments, too. 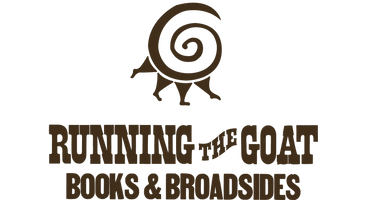 Then, drop down to Running the Goat's printshop to see vintage printing presses. Lori's new picture book, Capelin Weather will be available for purchase.